More TV-PC? Lower Bone Density! Does inactivity lead to lower bone density? What happens if you sit in front of a TV-PC for more than 6 hours? Boys that sit for more than six hours in front of a computer or television screen at the weekend are suggested to have low bone density. 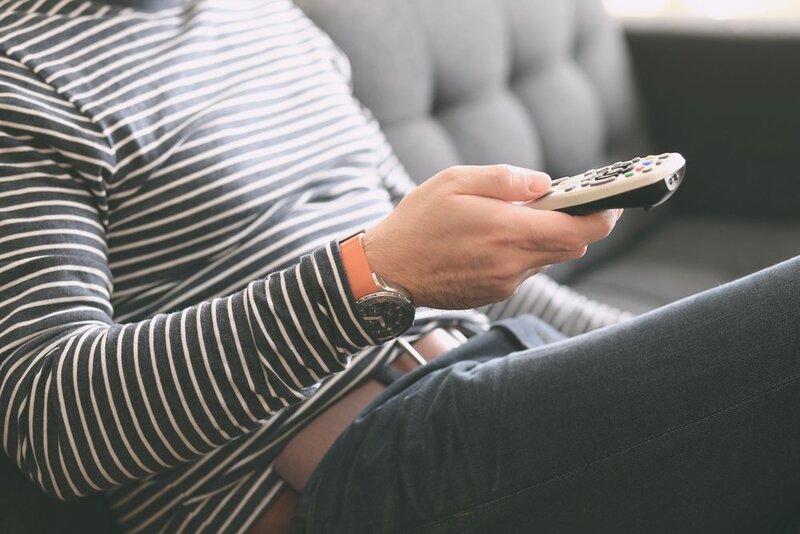 A medical examination on young males, shows that those who sit in front of a TV or PC for more than 6 hours over the weekend have lower bone density than their peers. The skeleton will be at its strongest during the teen years, yet when a low bone density is already apparent, it can have unfortunate consequences later in life. Previous research analyzed the bone density of 359 boys and 388 girls aged 16 to 18 years and asked them to answer carefully designed questionnaires about their TV and PC usage. 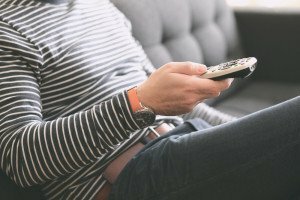 The results show that young people spend a lot of time watching TV in their spare time. On an average weekday girls would spend 3.2 hours watching TV or using a PC whereas boys would spend 3.8 hours. On the other hand, at the weekends the figure for girls rises to approximately 4.0 hours and boys 5.1 hours. It was identified that the more time young people spend in front of a screen, the lower the bone density is in comparison to those who spend less than two hours per day doing so at the weekend. Additional research has suggested that bone density in young males becomes noticeably worse when sitting more than six hours per day. Supportive findings identified that that this negative correlation persists on average two years later. International health regulations from Australia and the United States documents that more than 2 hours per day can cause adverse health effects, but especially in terms of obesity. A large majority who participated in the survey stated they exceeded this screen time and are therefore at risk. Furthermore, another interesting point is that the female skeletal system does not react in a similar manner according to Winther et al, further stating that females who experience a prolonged period of time in front of a TV or computer screen have a completely contradictive outcome resulting in higher bone density. The results are surprising; however, many factors must be considered. Perhaps the questionnaire did not efficiently capture the female participants screen habits, or that there are biological explanations for this gender difference. Level of activity: enough or not? Today it is easy to believe that young people who use a lot of data, have a low level of activity, but it is not necessarily so. Nearly half of all the young people surveyed, reported that they participate in heavy activity, sports, training or competition on a weekly basis. Among those who report more than four hours’ screen time per day, 20% female and 26% male, also reported a high level of activity, that is to say that they spend more than four hours per week to exercise or participate in sports or competitions. The importance of young people participating in activity cannot be stressed enough. This is supported by Morseth et al (2011) who documented that those who are active in their younger years result in a stronger skeletal system in adulthood. It was then further stated that if people over 20 years of age, exercising at least 4 hours a week, resulted in a higher bone density and fewer fractures later in life. Through this study information was collected from 7522 people. 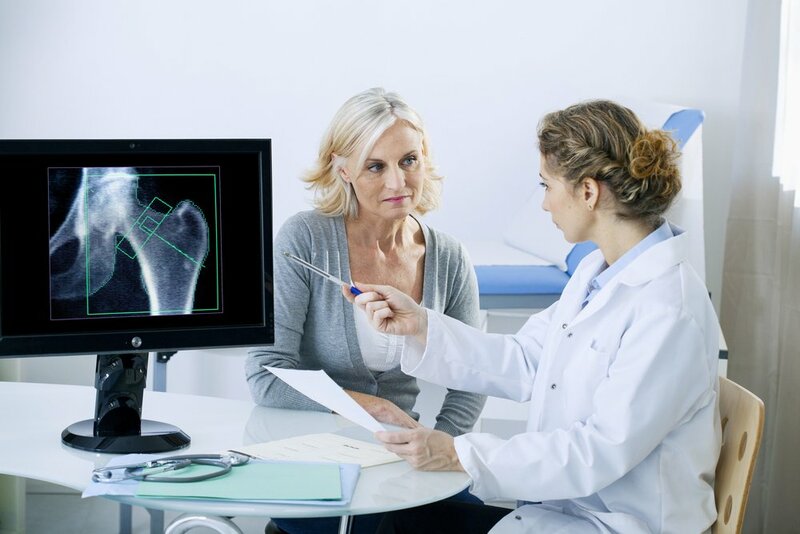 All of which have been followed for several years, and thus identifying those who are active, who have a high bone density and who is affected by bone fractures. Those who trained regularly had fewer breaks in bones that are prone to excessive weight loads such as the hip, ankle, femur and pelvis. More active, Less risk. An active lifestyle will lead to greater bone density. Winther A, Ahmed LA, Furberg AS, Grimnes G, Jorde R, Nilsen OA, Dennison E, Emaus N. Leisure time computer use and adolescent bone health--findings from the Tromsø Study, Fit Futures: a cross-sectional study. BMJ Open. 2015 Apr 22;5(6):e006665. doi: 10.1136/bmjopen-2014-006665.